Now THAT is more like it. Seriously. Blue skies. Sunshine. White, fluffy clouds. I'll take it. Pack up camp. Get a ticket for the ferry. Back to town to grab a bite to eat at the market. Back to board the ferry. Enjoy the view from the ferry. Luke discovers puzzles on the tables inside. Arrive at Friday Harbor, San Juan Island. 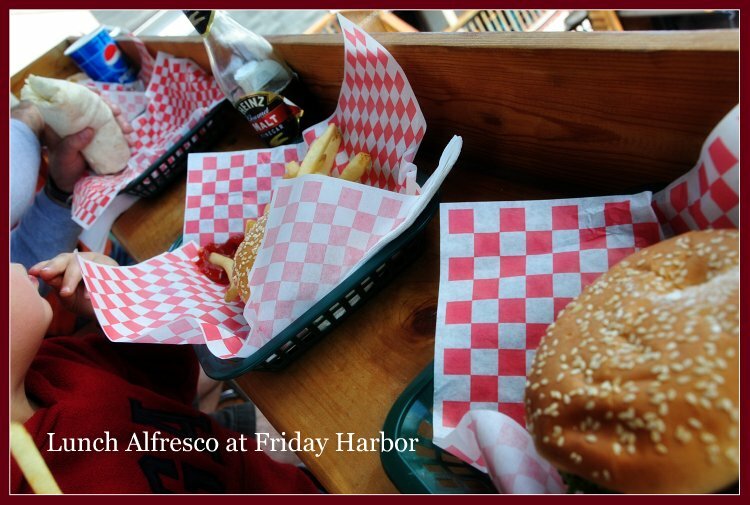 Have a bite to eat at an outdoor cafe overlooking the harbor. Visit laundromat #2 (drat that pesky rain yesterday!). 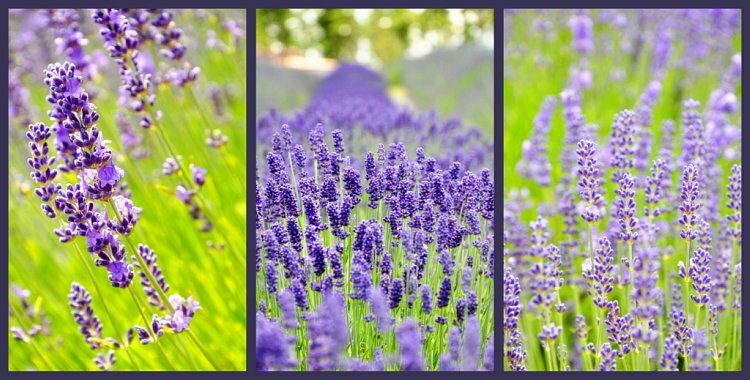 Visit the beautiful lavender farm (and visiting sculpture). Browse the gatehouse gift shop. Taste-test the lavender vanilla ice cream. Oh. My. Goodness. Heavenly. 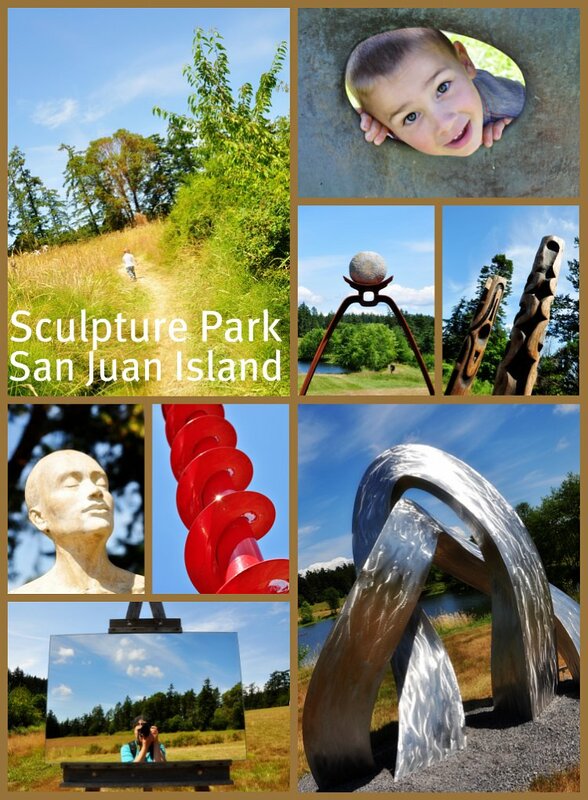 Off to admire the sculptures at the outdoor sculpture park. Suddenly very hot. How did that happen?! Back to the ferry dock to wait in line. Browse a few more shops while the boys stay in the truck and read. Ferry ride #3. The natives get restless. Late dinner and crash into bed. Oh My! 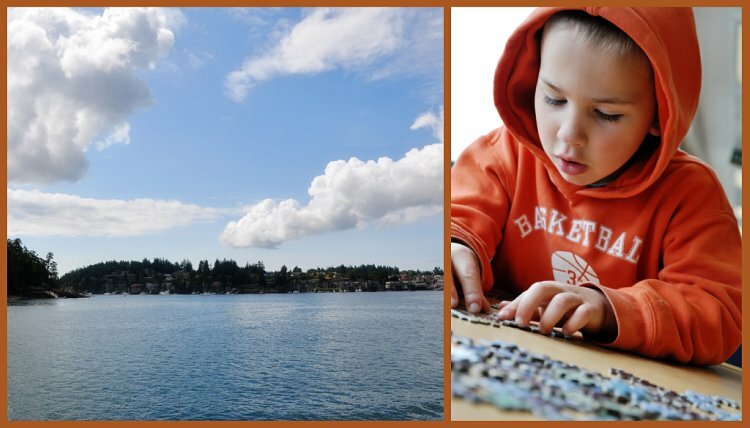 what a difference a little sunshine makes.Dazzling Photos! oh, my! you west coasters have so much to offer. 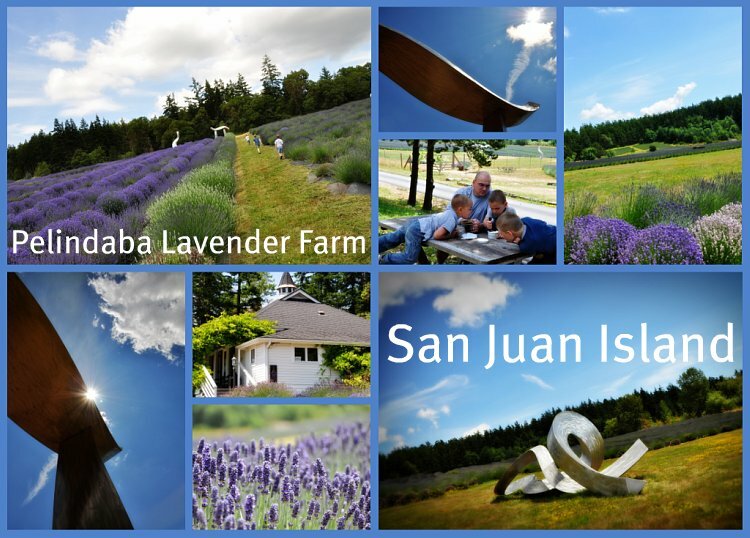 must put san juan island on our list of must-see places to visit! I'm thoroughly enjoying this tag-along ride, Heidi-- I've only seen the west coast (and its surrounding areas) in pictures. In fact, aside from Hawaii, the farthest west I've ever been is Colorado. How I'd love to see your neck of the woods one day. Lovely... truly! Your pics are fantastic! Quick blog question for you - i notice you use blogspot (as do I), and i'm wondering how you get your pictures to be so big - mine are probably half has wide as yours are. Did you do something custom to get them to be so wide? Any tips you could give would be most helpful. I am really enjoying your pictures of your family trip to Washington state. 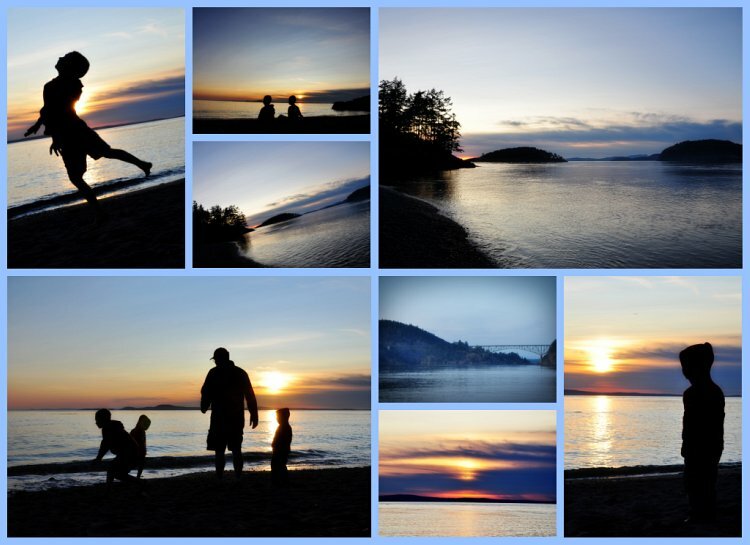 Stan and I spend most of our vacations there because of all the beautiful water, and fun places to visit. How do you find all these wonderful places? I live in your same state and I have never heard of them! (Albeit, my family was never much of a camping family...growing up anyway, we have yet to try it with the kiddos along!) Love the photos! Are You In the Willamette Valley? Guess Where We Will Be Visiting?